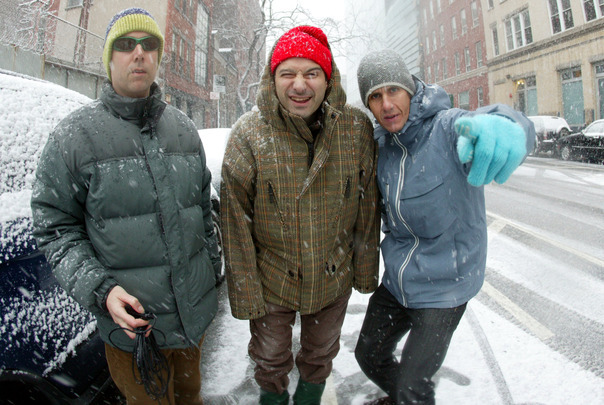 Beastie Boys’ Ad-Rock and Mike D have both issued statements regarding the tragic death of their longtime bandmate, Adam ‘MCA’ Yauch. A number of other musicians have released statements in regards to MCA, including Thom Yorke, Jay-Z, Michael Stipe, and Madonna. Also, Coldplay and The Roots both performed musical tributes to MCA over the weekend.